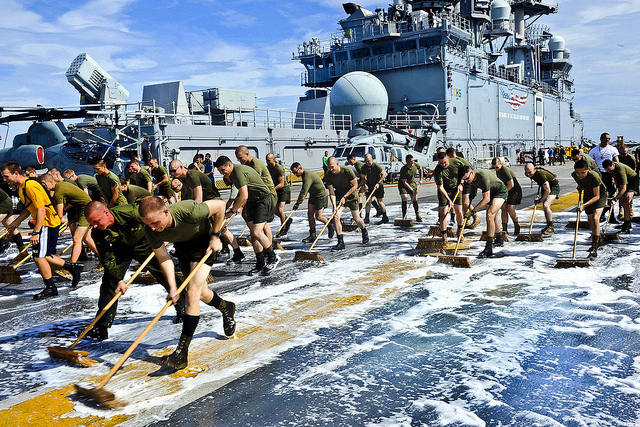 It’s been awhile since I’ve done one of these type of posts, and it’s high time for another one and a good tidy up all around, don’t you think? 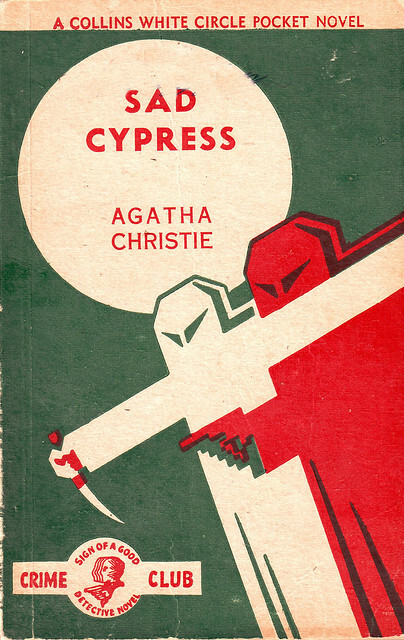 Finished off a fun quick read of Agatha Christie’s “Sad Cypress” – I am thinking that it’s hard to go wrong with a Christie especially when you’re looking for a read where everything gets nice and tidied up at the end with a lovely cup of tea. I’m starting to see the attraction of the Cozy Mystery genre now. I’ve been mentioning my read of “Saddlebags for Suitcases” by Mary Bosanquet (1942) for ages without actually reviewing it. Sorry about that, but here it is. This was an equine travelogue (who knew there was a sub-genre for that?) which was written just before the outbreak of WWII and from the perspective of a young privileged woman who decides to ride across Canada on horseback. She’s able to do this through her parents’ generosity, combined with the generosity and hospitality of people she meets along the way. It seems that, back in the 1930’s, no one had written about riding across this huge (and wild in places) country from a female perspective, and so Bosanquet wanted to change that. She also really didn’t have anything else to do: she had finished up school, she wasn’t married, she was already out in the social circuit with not a lot going on, no job or responsibilities, her parents could financially support her… So why not? I started this read thinking it was going to be the Paris Hilton of female adventuring but ended up being pleasantly surprised that this author had a good sense of humor, understood her privilege and appreciated it. This really was a pretty hard journey to make at that period of time so it’s not anything to sneeze at. The tale takes us from west to east and takes more than a year to complete (as she lay over in the winter months at a friendly home on her way), and she embraces her hardships and joys along the way. It was more of a lark than a serious trekking project, and so this attitude is reflected in how she really doesn’t seem to worry that much if things go a bit awry. Her parents would have been able to financially rescue her should she have needed that, a fact that doesn’t take away from her accomplishment of being the first female (white) horse-rider to record her journey, but it does rather remove the element of fear from it. And you know, thinking about it, I’m pretty sure the First Peoples in Canada had done the trek before, but just hadn’t written it down for a book publication deal. Sigh. This was ok, started well but then went on a bit. I think you may need to be really into horses to appreciate this one, but I’m glad I read it as I was looking, as previously mentioned, for a female adventure memoir of some kind. 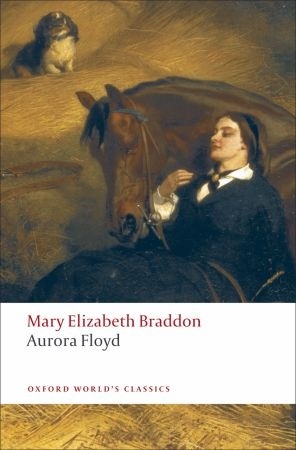 In the meantime, I’m reading a fun sensation novel by Victorian novelist M. (Mary) E. (Elizabeth) Braddon called “Aurora Floyd”. Braddon was the author of “Lady Audley’s Secret” which was another sensation novel, but good one, and it’s the same in this case as well. “Aurora Floyd” involves a beautiful women with a mysterious background and history, more horses, rigid class division, and overwriting the likes of which is hard to find. (Very typical of sensation novels of the time, and if you take it with a grain of salt, pretty entertaining.) It’s also running into three volumes which is a surprise to me, but that’s ok. It’s still good reading. Braddon is also one of the most literary writers I have ever read (apart from the current read detailed below). She mentions lashings of literary references, most of which I’m not familiar with and therefore probably don’t see the clever links between the plot and the refs, perhaps. However, she is fairly light-handed with these refs and to be honest, it does fit in with the over-writing of the time. 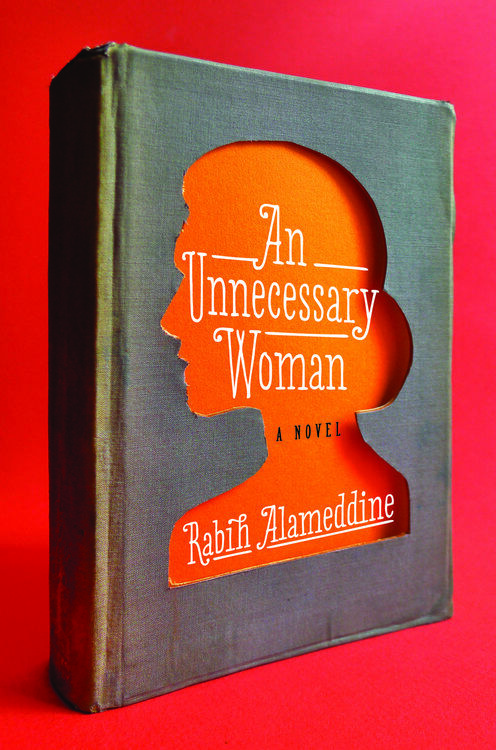 The other book I’m reading (and almost finished) is the more recent “Unnecessary Woman” by Rabih Alameddine, the story set in Lebanon and from the view point of an old and rather crusty woman who has worked in a bookstore in Beirut for years and now is struggling to live her life with as few obligations, familial and otherwise, as she can. Her years in the bookshop mean that she is also chockfull of literary references (mostly obscure to me, I’m afraid, but interesting all the same). I did feel massively under-read at times, but goodness gracious me – who would know all these refs off the top of your head (apart from the author)? Don’t let that put you off though. This is a thoughtful and literate read. So — I’m reading away and enjoying life. Can’t really ask for more than that, can you?